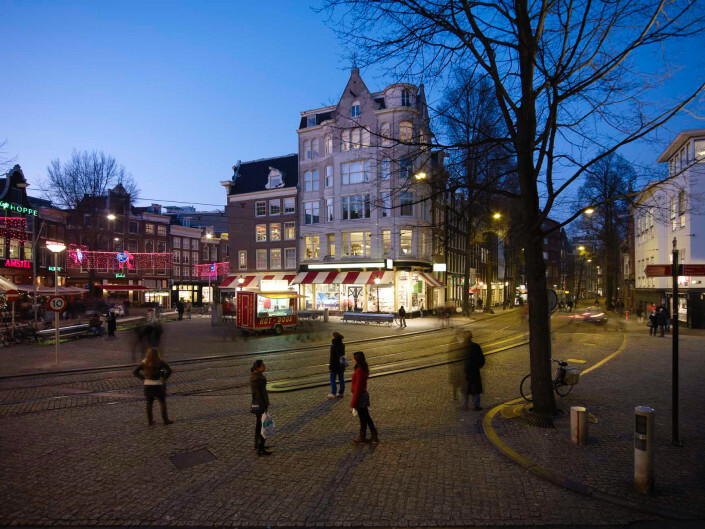 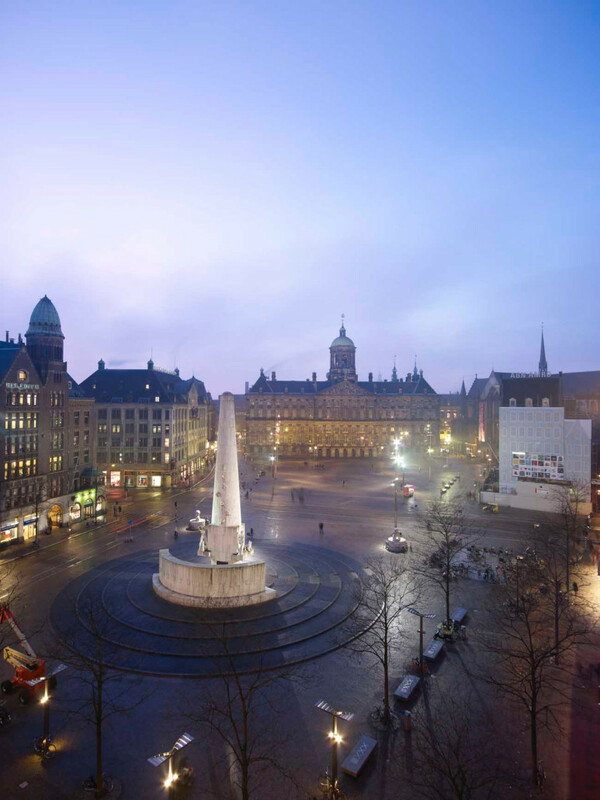 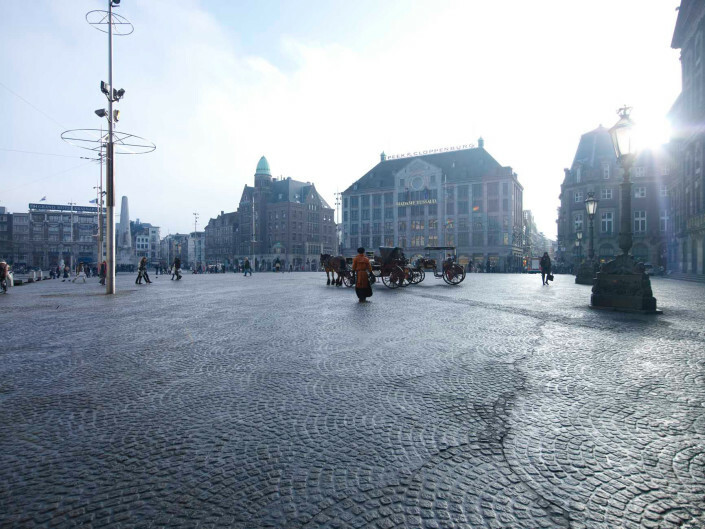 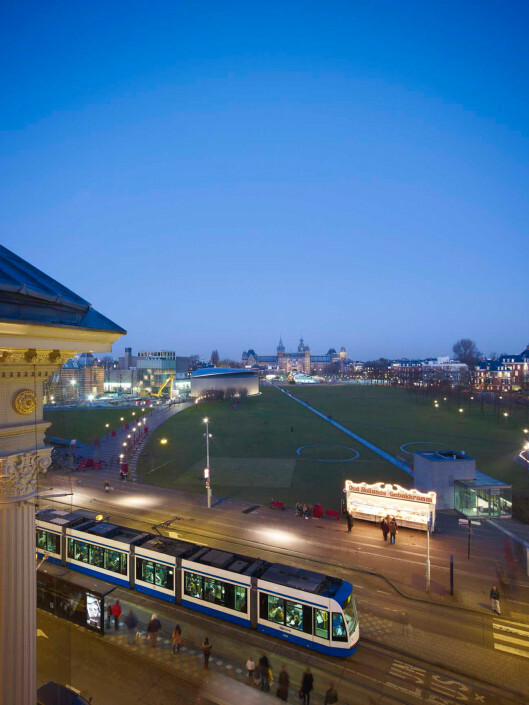 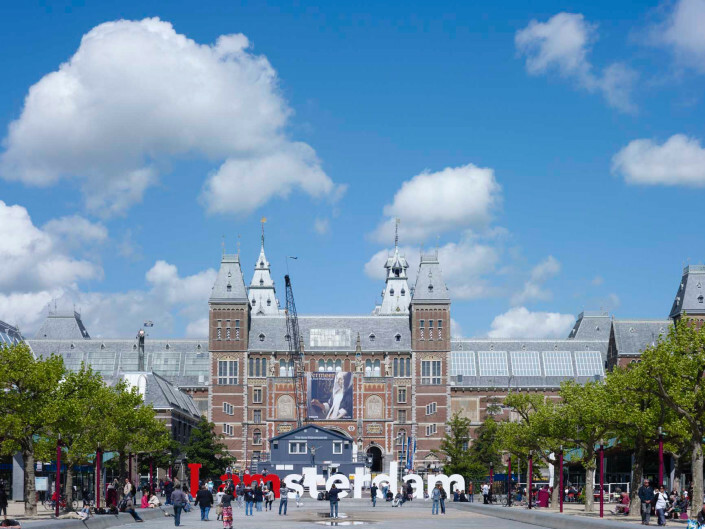 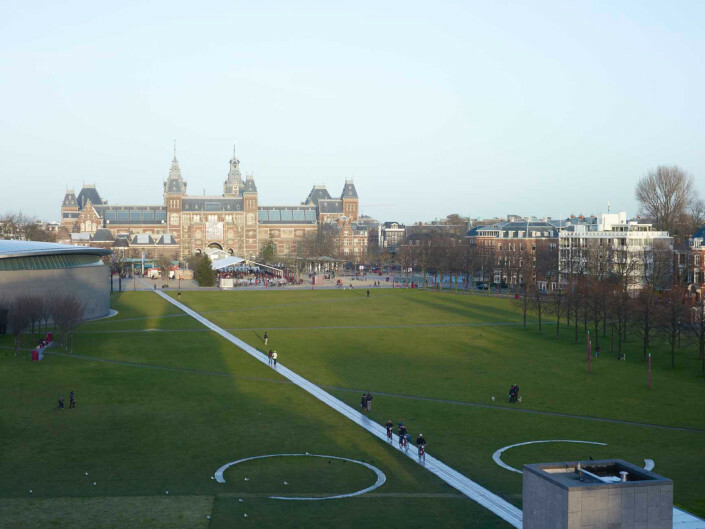 The book about Amsterdam squares is developed as a call to the importance of public spaces in densely populated cities. 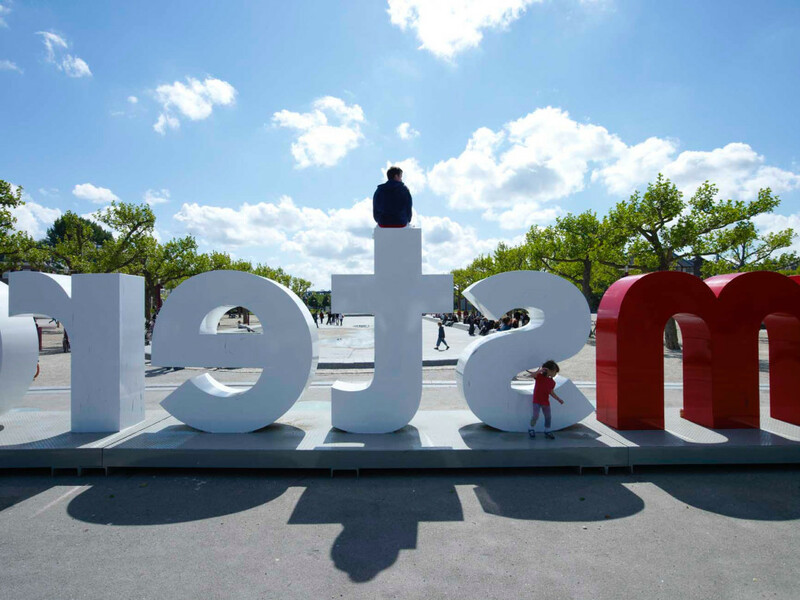 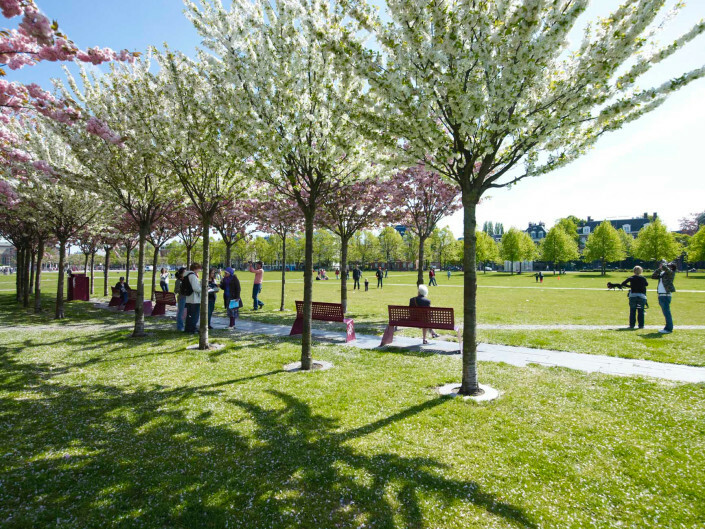 The social housing corporation Stadgenoot welcomed the initiative as main player in the living community. 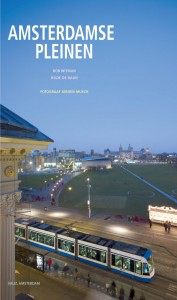 With beautiful photo’s of Jeroen Mush and written by Hilde de Haan & Bob Witman the book was officially published by Valiz.